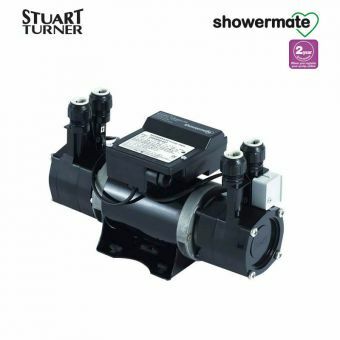 Whether you are about to have a shower installed, or you just want to give your existing shower a boost, using one of the many shower pumps which we can supply will ensure that you shower offers you an invigorating experience, either in the traditional manner or by having a full body spray. 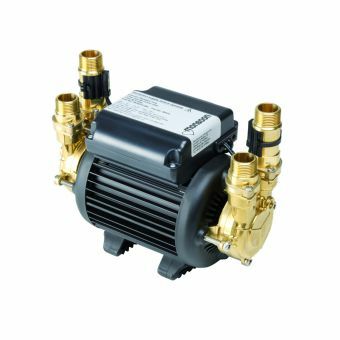 However, which is the best shower pump for your installation will be determined by the plumber you are using or we will be happy to advise you if you prefer to install this yourself. 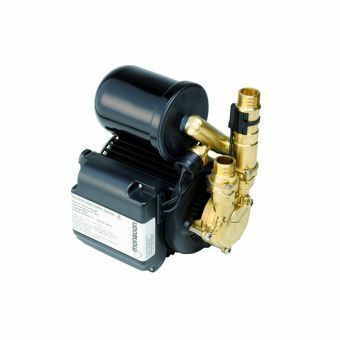 If this is to be fitted to an existing installation you will in all probability need a twin impellor which will boost both the hot and cold supplies. 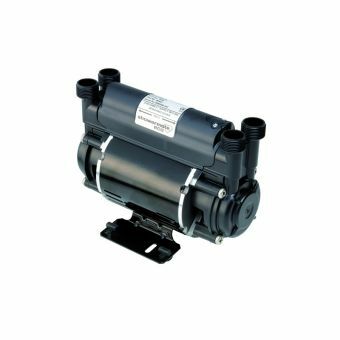 Looking at the various types of booster pump, these fall into two categories, positive feed and negative feed. 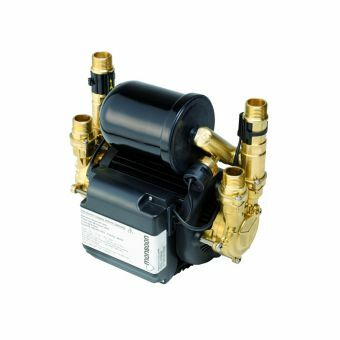 Now this has nothing to do with the electrical supply but where the pump is to be sited. 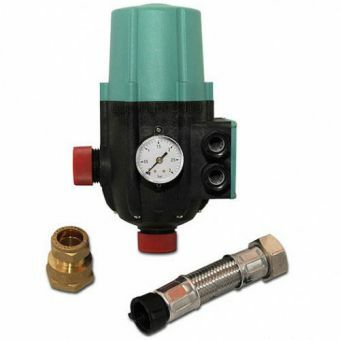 If below the feed tank it will be a positive, if above the tank it will need to be a negative feed. 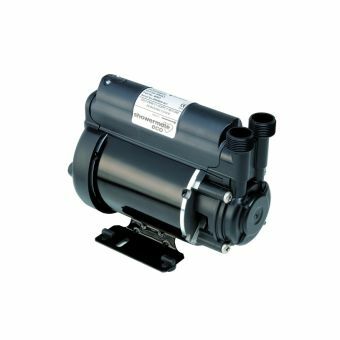 Of these two categories we also have the single or twin impellor types of pump. 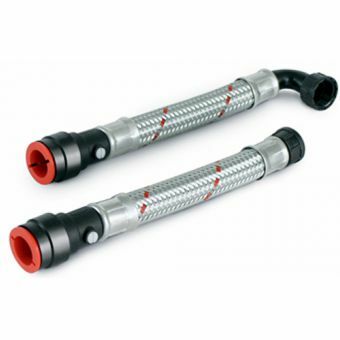 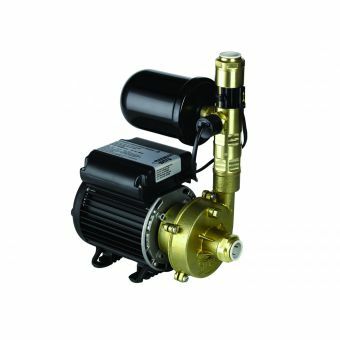 As we have indicated the twin impellor boost both supplies, on the other hand the single impellor shower pump only boost one or the other supply and it is generally sited between the mixer valve and the shower head. 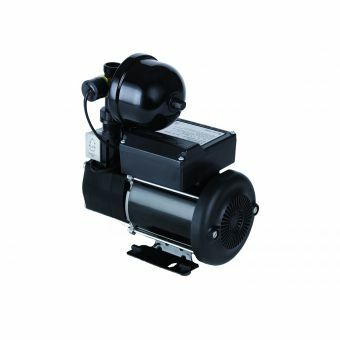 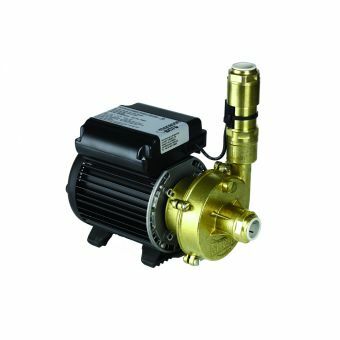 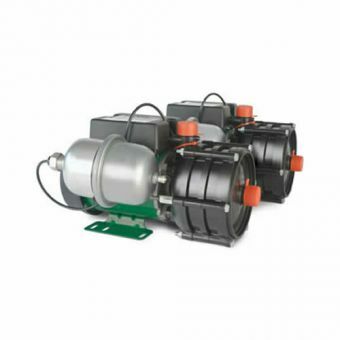 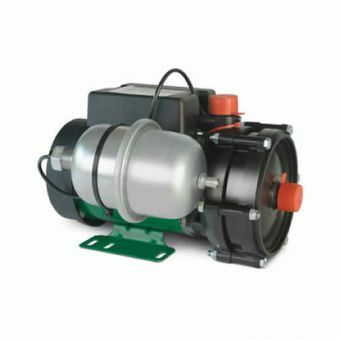 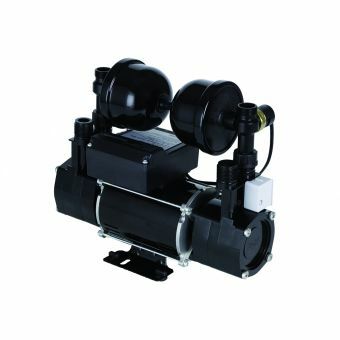 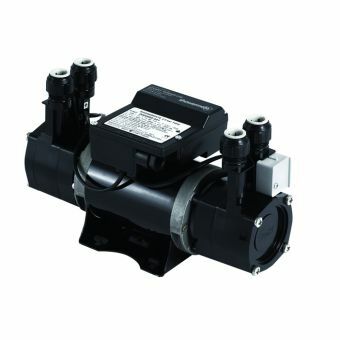 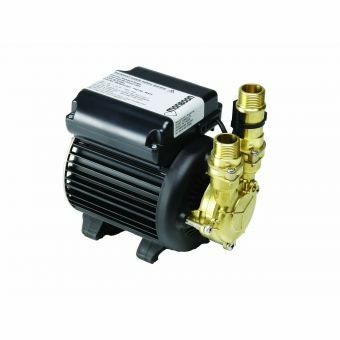 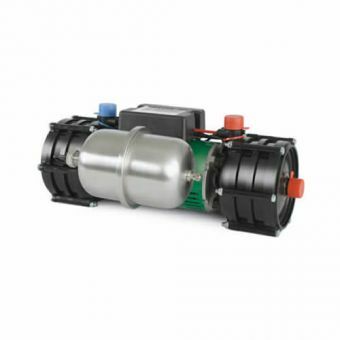 We have a full range of shower pumps on our website and we will be only too pleased to help and advise the ones which are best suited for your particular requirements.